We're creeping up on the next Polish Pickup so it's time to show you a what October has in store! The theme of the month is "villans". 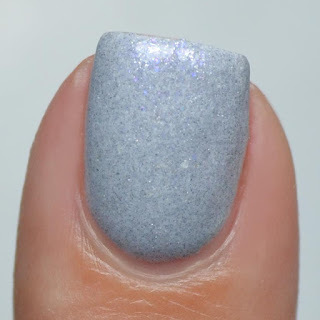 Scofflaw Nail Varnish drew her inspiration from Miranda Priestly from The Devil Wears Prada - an interesting villain that makes for a great polish. Notes: I absolutely love grey. Love Letter to Miranda Priestly is a beautifully dressed up version of my favorite neutral shade. Love Letter to Miranda Priestly has no cap. 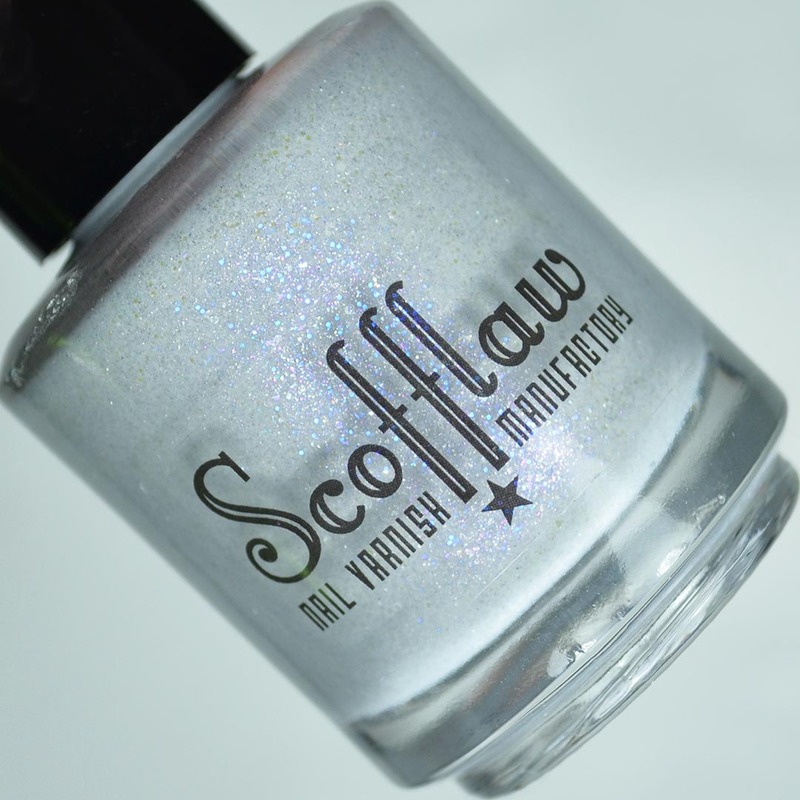 Scofflaw Nail Varnish Love Letter to Miranda Priestly will be available through the October Polish Pickup shop. The shop opens on Friday, October 5th through Monday, October 8th. 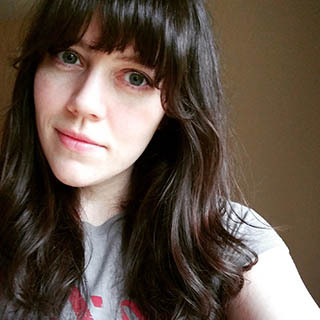 If you enjoyed this post you might like Cute Skulls feat. Born Pretty Store | 31dc2018 Challenge and Going On A Hike with Scofflaw Nail Varnish.